Our experienced coaches are there for you, from today till past the finish line, to help you have the best ever experience! 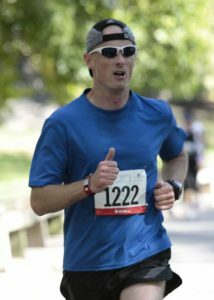 Head coach Jon Lang loves to run the mile and the marathon, and run with the team… all on the same day. A S4A board member he composes the schedules you will receive each week. 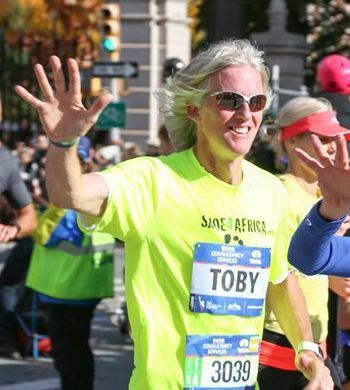 Advisory coach Toby Tanser has lectured for the NYC marathon many times, he’s been on the board of the NYRR since 2002 (race organizers), former head coach of the NY Flyers, Urban Athletics, Reservoir Dogs & The Fashion Institute of Tech amongst other teams. 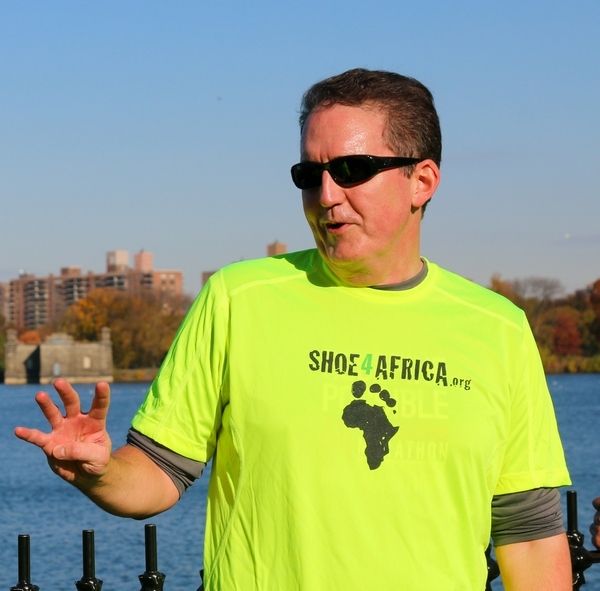 He’s the VP of the Achilles International & the CEO/Founder of Shoe4Africa, and the head coach of Chai Lifeline. 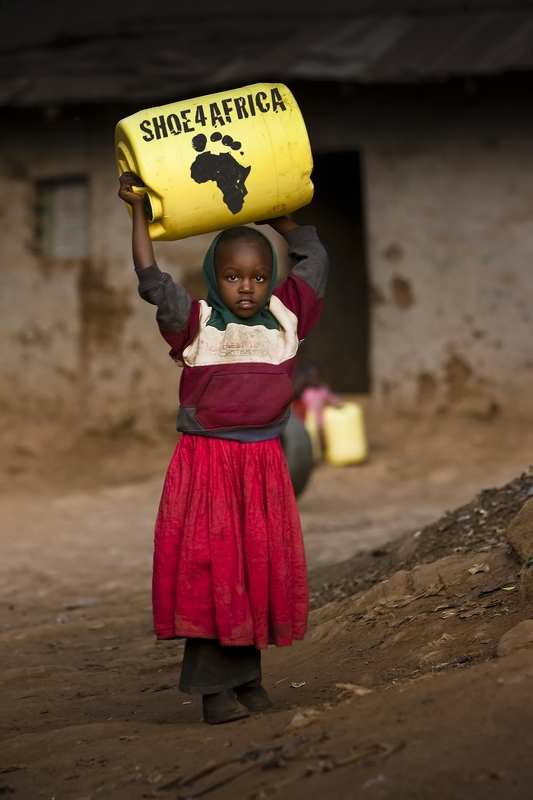 These are the folks who will be with you every single step! Remember to send us all your Questions!